Short, to the point courses, which focus on getting the Business of Firewalking right, every time. Coaching and Consultancy. Practical solutions for starting, developing and growing a Firewalking Business. Short, no padding, essential courses which focus on getting the business of Firewalking right, every time. Setting up a Firewalking Business? We will help you get it right first time. Already in the business? We will help you increase turnover, make profit and reach your business goals. The Business of Firewalking is brought to you by Firewalking International. Short courses, coaching and consultancy. 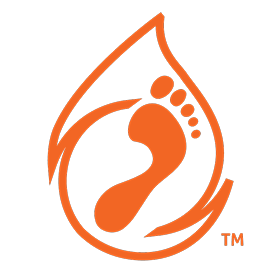 Practical solutions for starting, developing and growing a Firewalking Business.